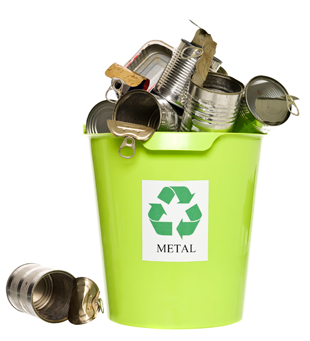 Non-ferrous metals recycling - Werba S.A.
We are the No. 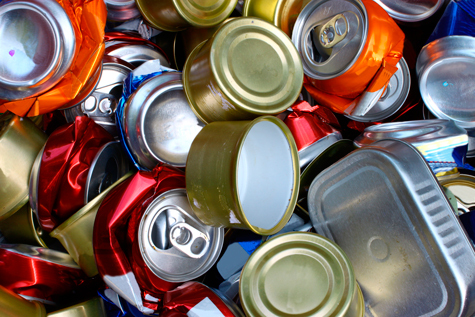 1 company in non-ferrous metals recycling in Uruguay. 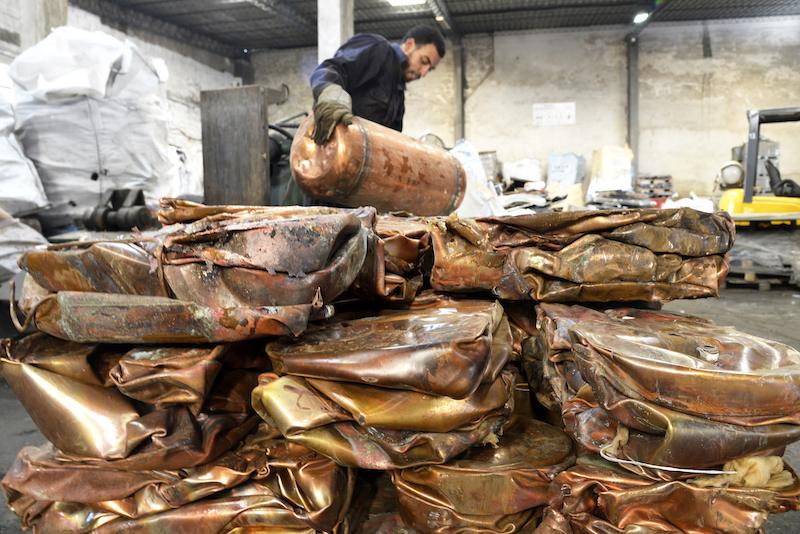 We have more than 80 years' experience in recycling all metals and alloys. The processes we use guarantee our history, always at the forefront both nationally and internationally. 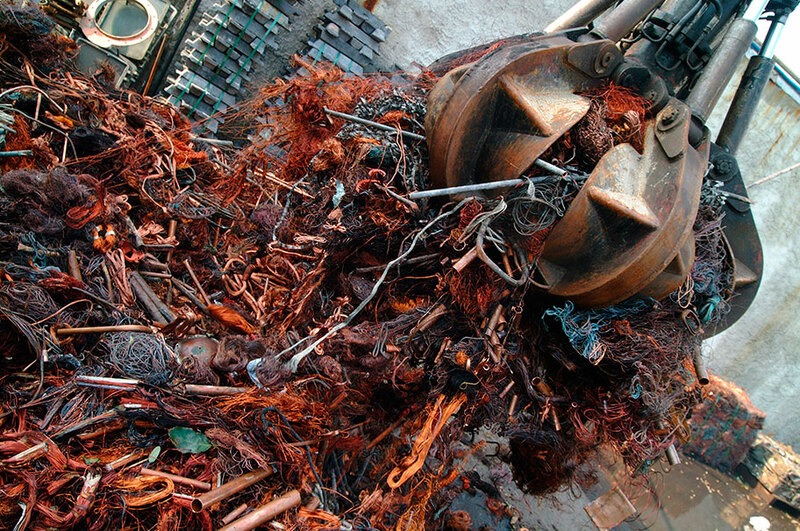 We have processes that are used globally, such as copper and aluminum wire recycling. Thanks to the investments made by our company, wire burning has decreased significantly, canceling third parties that performed these activities with no authorization and emitted toxic fumes to the environment. In Werba, we have professionalized the way we handle our products and processes adapting them to the requirements and methods of international companies engaged in similar activities. We also have incorporated global technology standards that are unique in our country in environmental protection. For any questions and/or suggestions, please contact us by filling the form below, through contacto@werbasa.com or by dialing (598) 2514 03 60. We will gladly advise you free of charge or commitment.